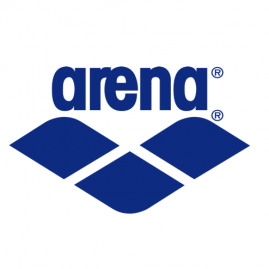 We have teamed up with one of the UK’s leading swim retailers to bring you an exclusive 15% discount on all their products. Make sure to enter our discount code when checking out. 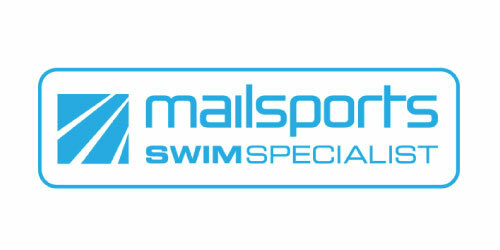 Mailsports have supported the club at our BUCS competitions and we will be working together to bring more exciting and exclusive deals to benefit all our members.